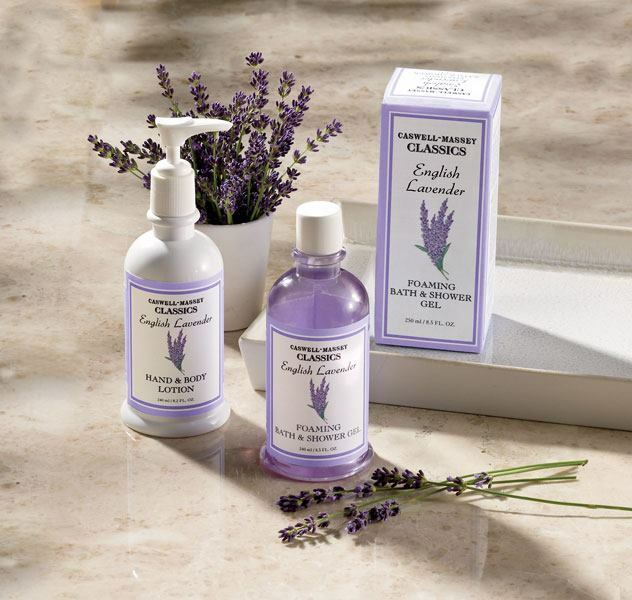 Caswell-Massey is America’s original apothecary, purveyor of luxury personal care products, fragrance and soap. Get a free sample of Caswell Massey Almond and Aloe hand and body emulsion. Soften and hydrate your skin with this free beauty sample.